Life in Warner Robins, Georgia should come with some nice amenities shouldn’t it? 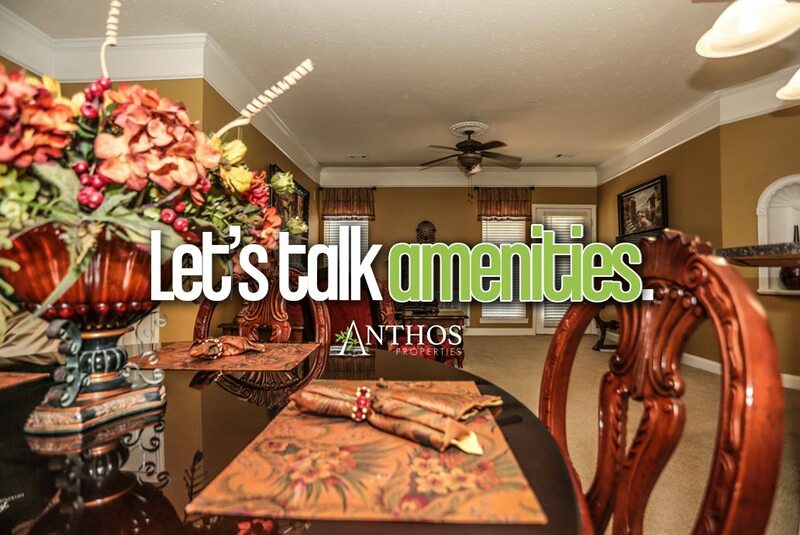 Anthos at Lexington Place in Centerville, Georgia is one of our premiere apartment communities and is what we call luxury living and quality without compromise. This property truly does have it all. Not only do we offer extremely fair prices on our units here, but the environment around you is a place you will quickly enjoy calling home. 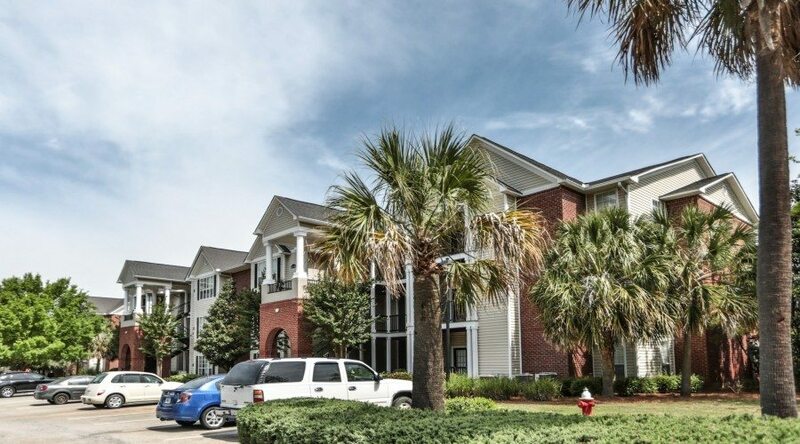 Lexington Place features luscious landscaping in a great location.  Here we offer a variety of economic incentives. Quietly alluding to comfort and all that delights us in this moment. Lexington Place is shaped by the aesthetics that takes its place among the things we hold priceless. We truly want our residents to come in and feel at home. When you become a part of this community not only do you get the added benefit of our exceptional customer service, but you will discover that you have become part of a community that cares. Small dogs under 25 pounds at maturity ($300.00 Fee) & cats must be neutered. Pet Friendly. FIND THE APARTMENT THAT'S RIGHT FOR YOU. Ask Us About Our Corporate Units. We offer both 1 & 2 Bedroom/Bathroom Corporate Units fully furnished and move-in ready for your convenience. Monthly leasing starts at $1670. Learn more about our Corporate Units by contacting us and let’s discover if it’s right for you.